As the name suggests, prescription cat food is a special therapeutic dietary product that's prescribed by veterinarians. These cat food products are usually made from high-quality ingredients and are both nutritious and easy to digest. 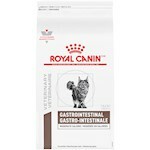 These cat food products are usually prescribed when a cat is suffering from food allergy, digestive problem, or to combat a specific disease. 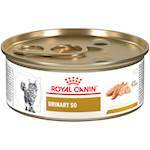 Prescription Cat Food is also a great option for rescued kittens and cats as they are often malnourished and have hidden diseases. 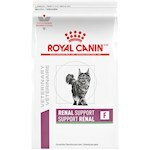 Apart from aiding digestion, prescription cat food products are also made to specifically target diseases such as gingivitis, arthritis, thyroid disorders, urinary tract infection, skin allergies, and much more. 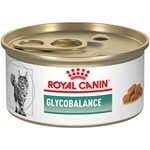 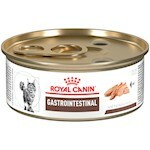 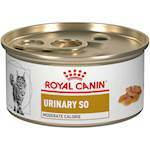 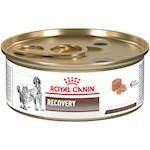 Along with proper medication, these specially formulated cat food products help in managing the symptoms. 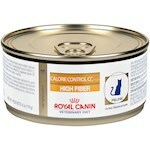 At PetCareRx, we feature a great collection of high-quality prescription food for cats. 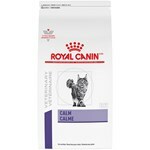 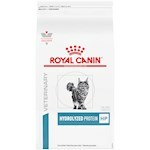 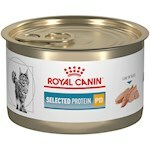 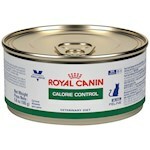 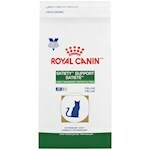 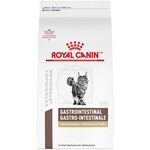 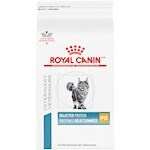 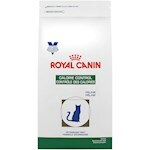 We have a long list of dry and wet food options all manufactured by reputed pet care brands such as Royal Canin and Hills Prescription. 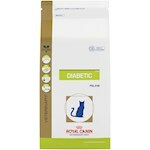 If your cat is suffering from a particular health issue speak to a vet about prescription diet and launch a two-pronged attack of good diet and proper medication. 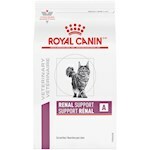 Use our easy-to-use product filter option to find exactly what the vet recommended.